Do you ever wonder how the wealthy get wealthy? Are you inspired by stories of people going from bankruptcy to the penthouse? Can an average person learn to think like a millionaire? We often heard that if you want to become rich and successful, you need to watch those who are rich and successful and do what they do. Now while that is good advice, it is also helpful to remember that it’s not always possible, or practical, to do exactly what they are doing at the present moment. It is necessary to look at what they DID to get to that level of success you currently see. We often want to emulate our mentors and be like them. Remember you are you, and you are on your own journey. So, use examples of the rich and famous only with care and discernment. We recently read Secrets of the Millionaire Mind by T. Harv Eker, and his insights totally rocked our world. We’ll share some T. Harv Eker quotes and show you how this is truly a millionaire mindset book from start to finish. If you would like to change your reality and put a few more zeros on your net worth, be careful because success is not something you can learn, do, or be, until your mindset is right. Eker refers to this as our “financial blueprint.” If you are ready to commit to your success, then you can begin by reviewing the millionaire mindset pdf we have for you. You can use these as ideas for declarations. You will also want to think through your financial blueprint and all the emotions money conjures up for you. 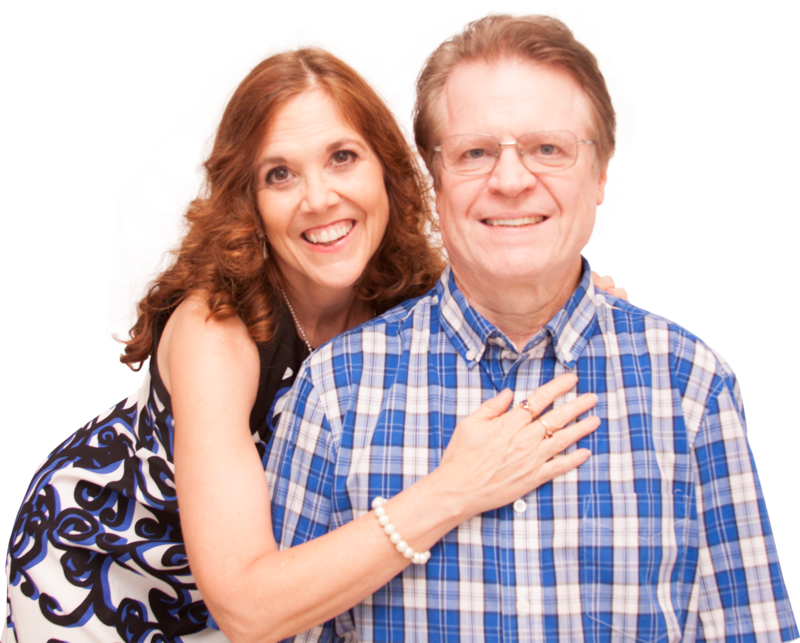 What is My Financial Blueprint? Just as a blueprint gives you the specs to build a house, your financial blueprint will set the parameters for your success. 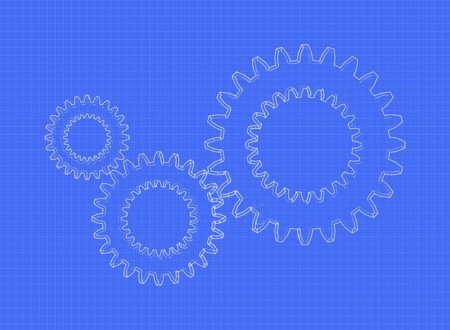 Your financial blue print is in essence the way you think and act when it comes to money. Your thoughts have been conditioned over time starting with your childhood. 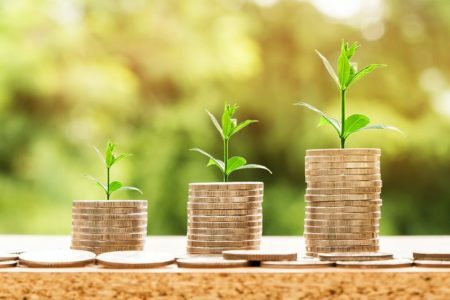 It may be the startling truth that to move forward to your financial goals you will need to set aside some of your old ways of thinking and be open to make room for some new ones. Think back to when you were a child. How did your parents relate to money? Did you overhear arguments about getting bills paid? Did you have so much wealth that you traveled to exotic places on school breaks? Do these phrases sound familiar: money doesn’t grow on trees, do you think we’re made of money, money doesn’t buy happiness? Whether you know it or not, the impressions you have about money have been accumulating and now form your “programming.” This programming leads to your thoughts, your thoughts lead to your feelings, your feelings lead to your actions, and your actions lead to your results. This is another of the T. Harv Eker quotes. You may even recall specific formative events that influenced your financial blueprint. It’s all important to flush out. Can I Change My Financial Blueprint? One way to change your financial blueprint employs declarations and affirmations. A declaration is your statement of intention to do something or become someone. Affirmations are your positive statements asserting a goal you wish to achieve is already happening. It has been suggested that you say these declarations out loud every day, in front of a mirror if possible. I’ve tried it. It’s powerful. This section is important, because it doesn’t work to make declarations that are contrary to fact. Your brain is smarter than that. And the way declarations and affirmations are worded is crucial. In Secrets of the Millionaire Mind, Eker explains 4 key elements of change: awareness, understanding, disassociation, and reconditioning. You can apply these elements to anything you want to change in your life. In particular, you want can use them to change how you think about money. 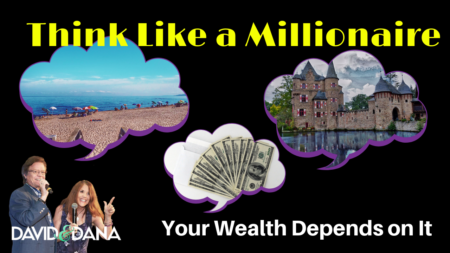 In what ways do you think like a millionaire? Take a look at the table below. 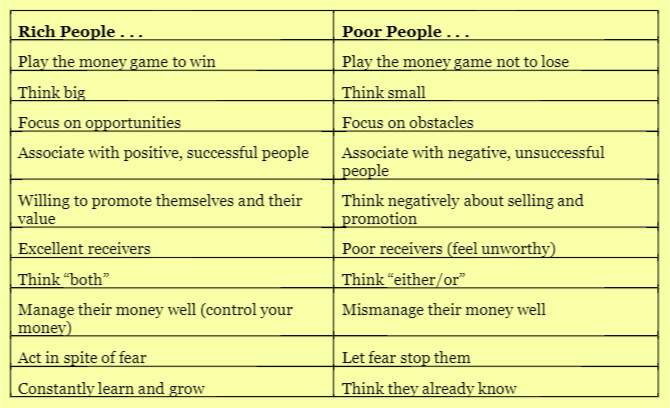 Do you identify more with the column on the left (rich people) or the right (poor people)? Don’t rush past this exercise. Your position on the table will be very revealing and speak volumes as to your true financial mindset. In Secrets of the Millionaire Mind, T. Harv Eker sets out seventeen wealth principles. Eker spends a good share of the book on breaking down these differences. We have summarized these “rich people” thoughts into affirmations you can use on our Millionaire Mindset pdf HERE. Or, you can use it as a resource to give you ideas for your own affirmations. Post it somewhere near a mirror where you can practice saying these things with confidence. 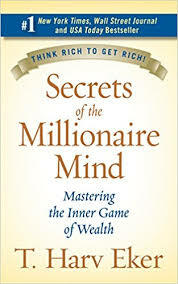 In his book, Secrets of the Millionaire Mind, T Harv Eker has wealth principles that he cites to support the differences in those who think like a millionaire and those who don’t. Some of our favorites are here to inspire you. Your income can grow only to the extent you do. If you say you’re worthy, you are. If you say you’re not worthy, you’re not. Either way, you will live into your story. If a hundred-foot oak tree had the mind of a human, it would only grow to be ten feet tall! It comes down to this: either you control money, or it will control you. The only time you are growing is when you are uncomfortable. You have a choice. You can do nothing, and your life and business will look the same six months from now. It’s your business, and status quo, comfort zone maintenance may be exactly what you are looking for. Or perhaps you’ve been bitten by the success bug and you want to stretch yourself. T. Harv Eker’s book, Secrets of the Millionaire Mind has action steps along with each of the 17 wealth principles. If you’re serious about learning and applying them, you can grab your own copy of the book HERE to being to think like a millionaire. P.P.S. 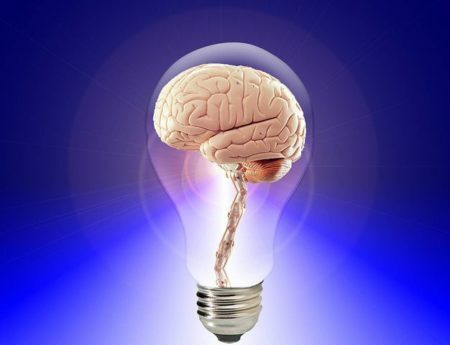 – If you know others who could profit from learning to think like a millionaire, share this article with them on Facebook. And, if you've found it helpful, please take a moment to like and comment as well!